Chapter President - Dr. Ir. 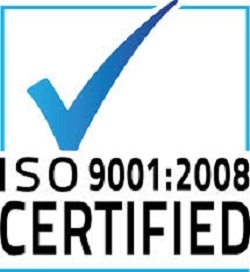 Fauzi Hasan MM, MBA, CISA, CISM, CISSP, CGEIT, CRICS, SSCP, ITIL, PMP, MDCP, CDCE, CSQE, BCMP, Prince2, APICS, IPCMI, CEH, CISCP. - Hon. Global Advisory Board. 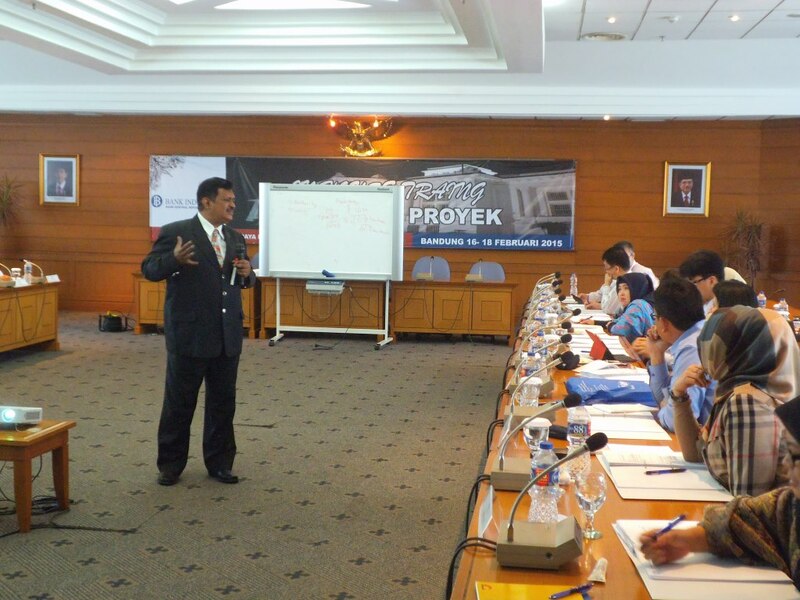 NEWS - TelKom Indonesia completes Certification Courses. PT. SOLUSI BISNIS DAN KONSULTANSI INDONESIA as the Accredited and Authorized Partner of AAPM and AAFM. 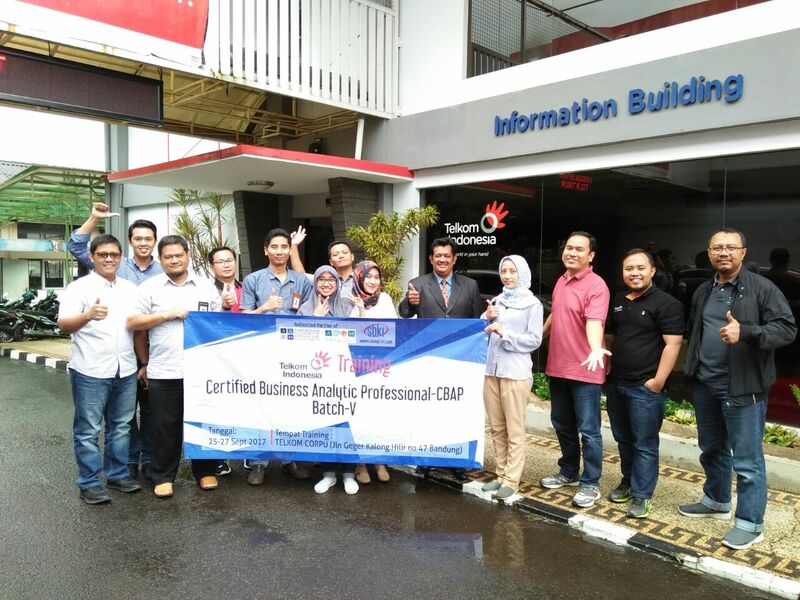 766 Adhi Prasetio Certified in Information Technology Service Management (CITSM)- ITIL V 3.0 Intermediate Level-AAPM. 767 Indra Kurniawan Bekti Certified in Information Technology Service Management (CITSM)- ITIL V 3.0 Intermediate Level-AAPM. 768 Arif Wijonarko Certified in Information Technology Service Management (CITSM)- ITIL V 3.0 Intermediate Level-AAPM. 769 Faidil Hadi Certified in Information Technology Service Management (CITSM)- ITIL V 3.0 Intermediate Level-AAPM. 770 Putri Kusumapratiwi Certified in Information Technology Service Management (CITSM)- ITIL V 3.0 Intermediate Level-AAPM. 771 Reni Rianti Certified in Information Technology Service Management (CITSM)- ITIL V 3.0 Intermediate Level-AAPM. 772 Hafiz Fauzan Alanuri Certified in Information Technology Service Management (CITSM)- ITIL V 3.0 Intermediate Level-AAPM. 773 Dedi Juniardi Damsik Certified in Information Technology Service Management (CITSM)- ITIL V 3.0 Intermediate Level-AAPM. 774 RR. Ceria Ganinda Hapsari Certified in Information Technology Service Management (CITSM)- ITIL V 3.0 Intermediate Level-AAPM. 775 Fernandes Parulian Sinaga Certified in Information Technology Service Management (CITSM)- ITIL V 3.0 Intermediate Level-AAPM. 776 Carolus Borromeus Widiyatmoko Certified in Information Technology Service Management (CITSM)- ITIL V 3.0 Intermediate Level-AAPM. 777 Fadjar Ramadhan Certified in Information Technology Service Management (CITSM)- ITIL V 3.0 Intermediate Level-AAPM. 778 Muhammad Fatoni Certified in Information Technology Service Management (CITSM)- ITIL V 3.0 Intermediate Level-AAPM. 779 Krshna Sulanjana Certified in Information Technology Service Management (CITSM)- ITIL V 3.0 Intermediate Level-AAPM. 780 Muhammad Abdul Ja’far Sidiq Certified in Information Technology Service Management (CITSM)- ITIL V 3.0 Intermediate Level-AAPM.